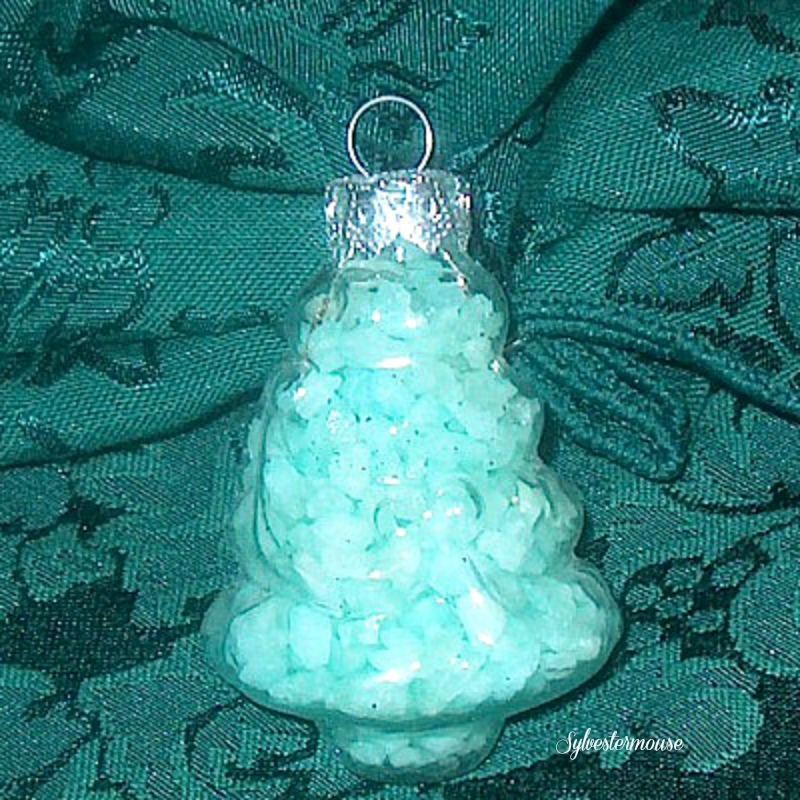 Glass ornaments filled with bath salts are really easy ornaments to make for Christmas. 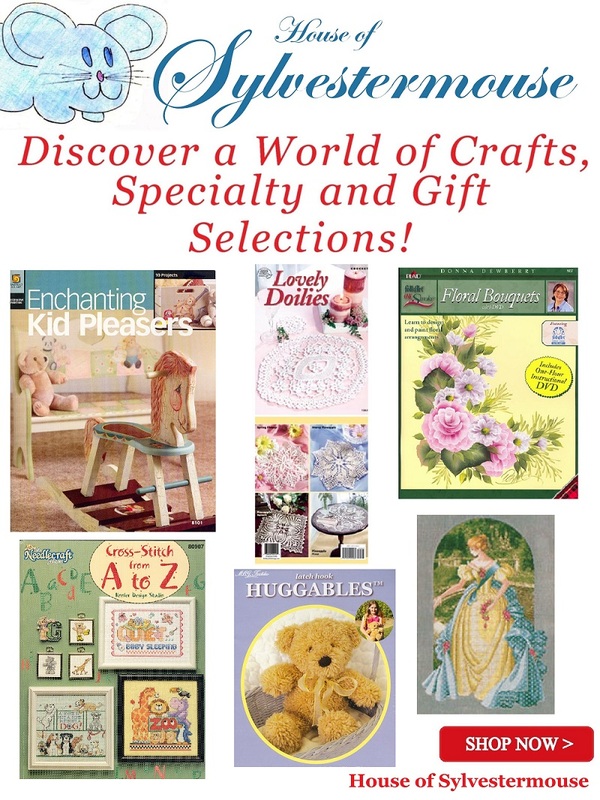 Since I am always looking for a quick and easy craft or gift idea, I know others must be searching too. This is really so easy that you will laugh, but they make great Christmas decorations, gifts, air fresheners, or even decoration for the gift box. 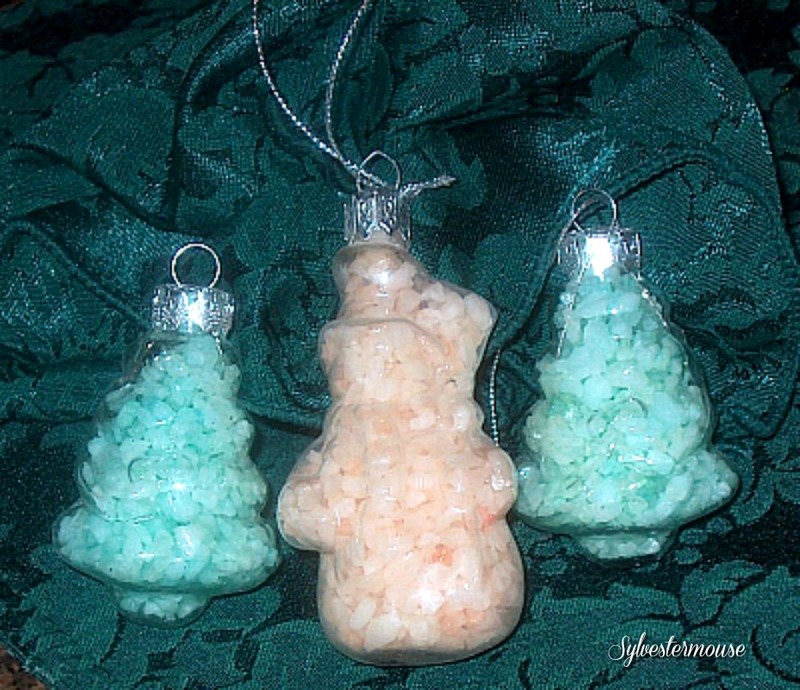 Simply remove the tops from your store bought glass ornaments and fill the ornaments with scented bath salts. Replace the top and voila’ , you are finished and the ornament is ready. They make pretty ornaments or decorations. 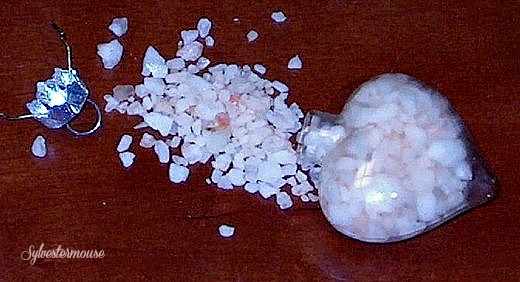 After Christmas, the receiver can actually use the bath salts. A few years ago, my brother and his family came for Thanksgiving. 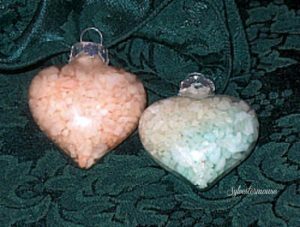 One afternoon we all gathered around my mother’s kitchen table and filled glass ornaments with bath salts. I had purchased Strawberry, French Vanilla and Peppermint scented bath salts and an assortment of ornaments. After we finished filling our ornaments, we exchanged ornaments with each other. The ones pictured in this lens are the ornaments my son, my daughter, my nephew, my sister in law and my mother made for me. I simply don’t have the heart to empty them into a bath so they continue to sit in a bowl on the lip of my tub year round. Yes, they have retained their scent. Oh, and don’t think I remember who made which one because I have that good of memory. No! We all signed or initialed the ornaments we made. 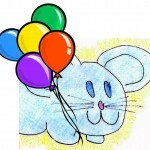 This article was originally published by me in 2009 on a different site that no longer exists. Aha, I have the clear ornaments but hadn’t figured out what to put in them. 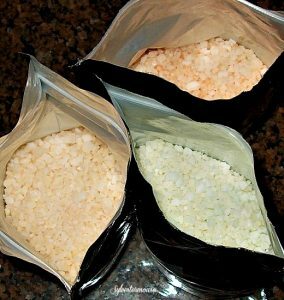 I also have some bath salts which I never get around to using. Now, I have a project to use both. Thank you!